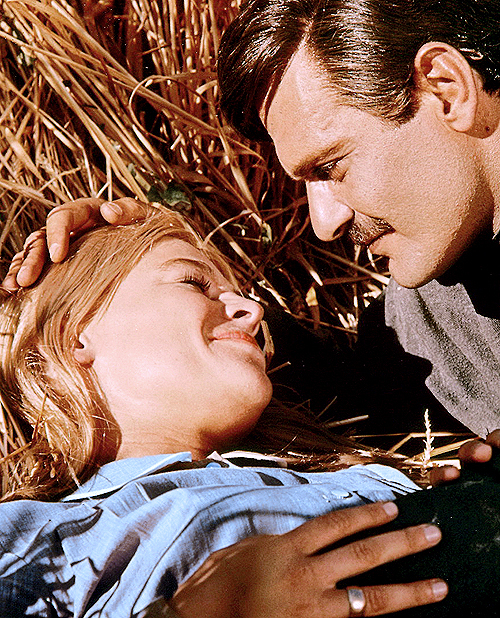 Critically acclaimed actor, Omar Sharif, has died. He starred in the classic films, Doctor Zhivago and Lawrence of Arabia. He died in his country of birth, Egypt, this afternoon from a heart attack. Earlier this year, his agent confirmed that Sharif had been diagnosed with Alzheimer's disease.